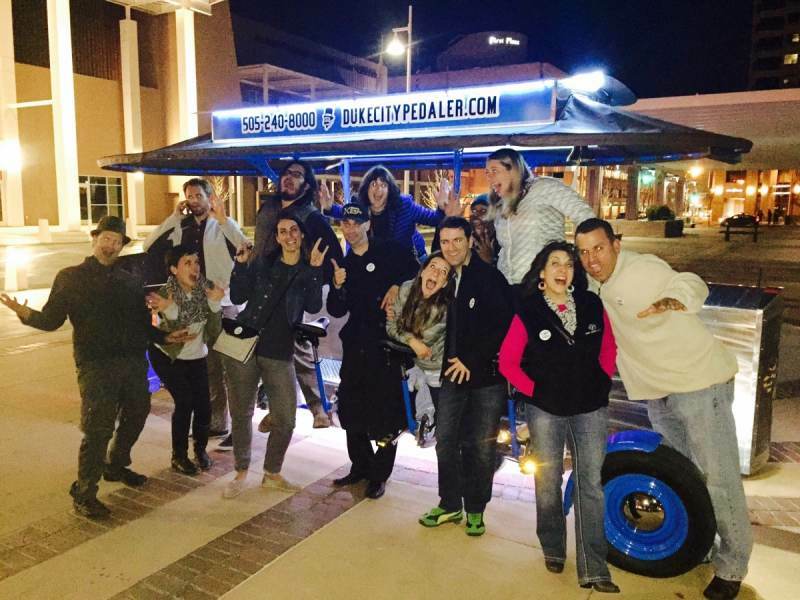 Party like a bike star! 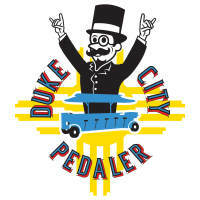 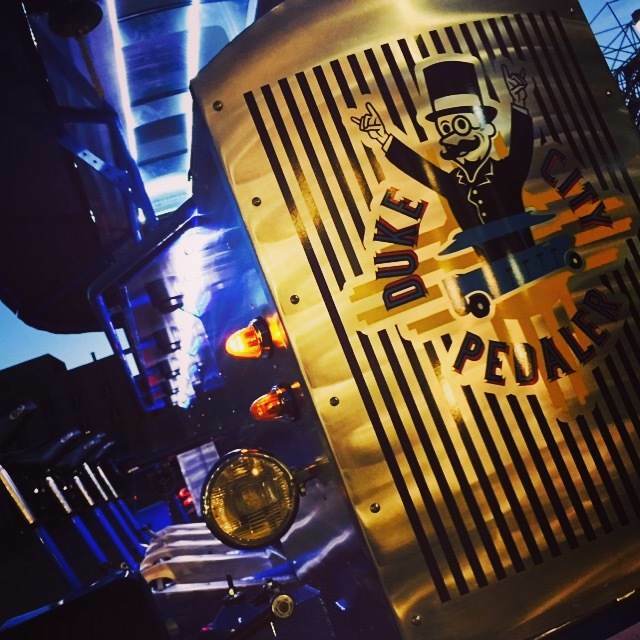 This Duke City Pedaler Group Ride lasts for 2.5-hours and you can customize your ride by choosing three watering holes to visit. 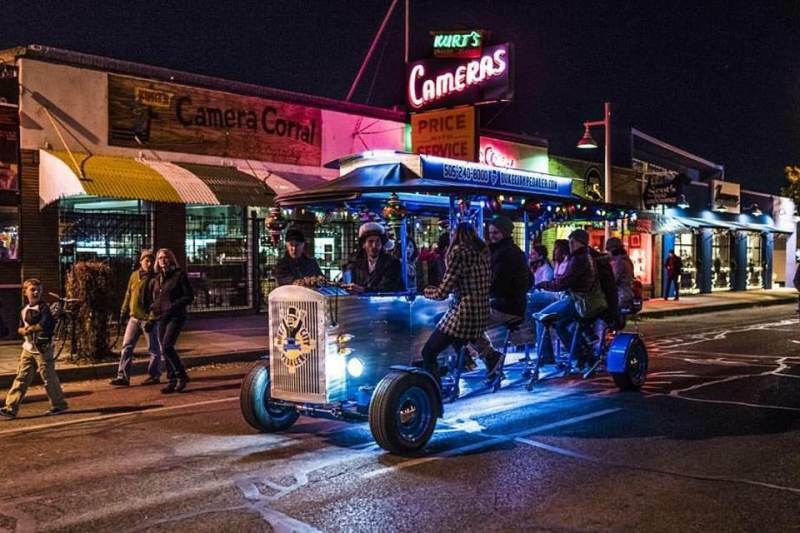 As you pedal between your chosen locations, enjoy downtown ABQ's neon-drenched streets, historic buildings and public art, which is part of the Old Route 66. 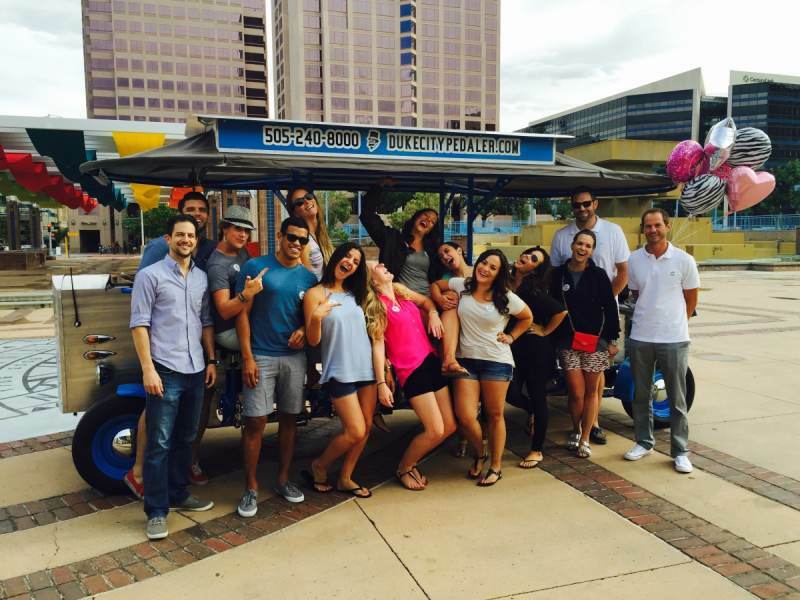 We got the hook-up for your group, which are discounts at each location!